What can a photo booth do for my business? Taking pictures is an essential part of any event, ensuring you capture the moment and save the memories. Snaps from your phone are fine but if what you’re really after is true quality, there are other options. 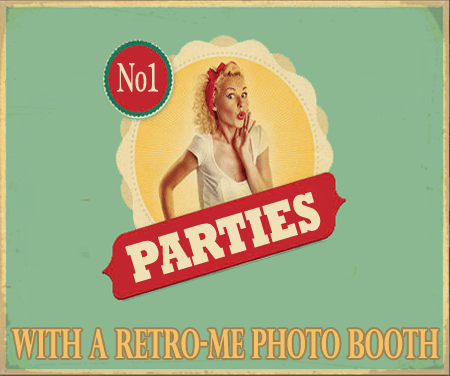 Retro Me is the premier supplier of photo booth hire Bedfordshire has. 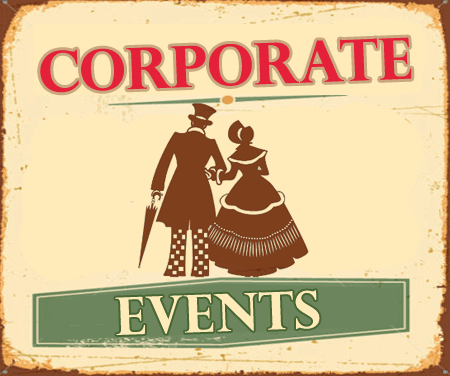 If you’re looking to capture the atmosphere at your function, our products are the best way to do it. Photo booths are a welcome addition to parties and the like. However, it may surprise you to discover that there are benefits for businesses too. In speaking with Retro Me you may find this can be done with no financial outlay as we offer split revenue options. This way both your company and Retro Me benefit from a photo booth being installed in your venue. There are a number of ways to benefit from a booth. Firstly it will encourage people to spend more time and money in your venue. It also makes you the bar of choice when bringing visiting friends for a night out at the coolest bas in town. 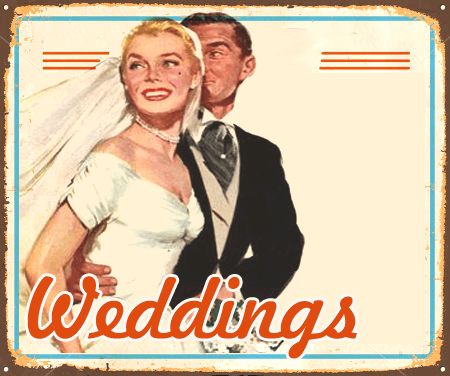 You will stand out as a venue for birthdays, first dates, and just a good old knees up too. Secondly, you can use the photos to enhance your brand. Specifically designed layouts for various occasions including Christmas, Mother’s Day and Halloween, can make your own events stand out. Each print can feature your company logo, a message, or a supplier’s logo. This means visitors will always remember that fun night they had in your bar, restaurant or club when they look at the photos. It’s all about being memorable, and a photo booth can help with this. You may be doubtful about the potential returns because you’re not confident of bookings. If this is a dilemma you are struggling with, consider special promotions. If you have a good following on social media, you can offer them special deals. All they will have to do in return is like and share your posts when uploading posts of their photo strips. This makes it easy and worthwhile. 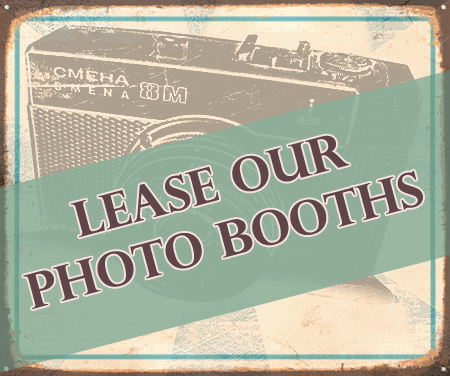 Our booths at Retro Me give businesses the opportunity to enhance their brand. Users can upload photos to social media channels immediately, encouraging positive PR. Best of all, there’s no worry or maintenance involved. If you’d like to enquire further about the best photo booth hire Bedfordshire has, please get in touch with us. We will help your business to flourish.